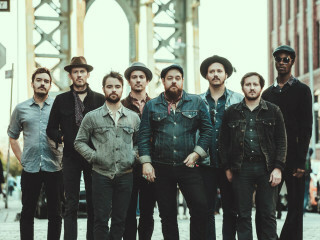 Nathaniel Rateliff & the Night Sweats practically explodes with deep, primal, and ecstatic soulfulness. This stunning work isn’t just soul stirring, it’s also soul baring, and the combination is absolutely devastating to behold. People don’t just listen to this record; they experience it.